Welcome to Comfort Suites Ogden, a newly renovated hotel near the I-15 and featuring complimentary amenities and services. 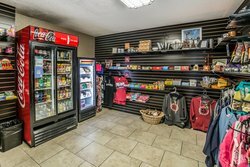 It’s easy to elevate your stay at our all-suites property when you take advantage of our convenient facilities; including our on-site Cactus Red’s restaurant and expansive ballrooms. Join us for a complimentary breakfast buffet every morning of your stay. There’s a make-your-own waffle station, pastries, eggs, breakfast meats, breads, cereal, fruit, and yogurt. 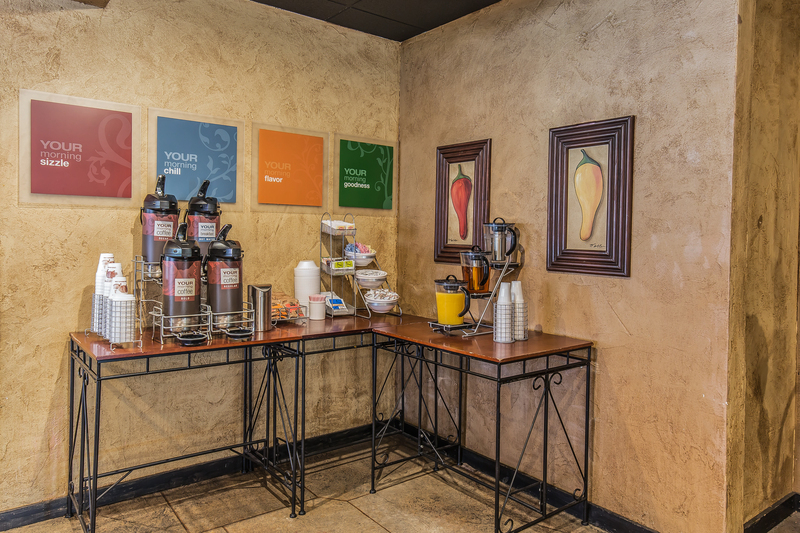 Self-serve coffee is available all day long so refill your cup as often as you’d like! Return to Cactus Red’s for Happy Hour specials and Tex-Mex dinner menu. Always a guest favorite, our Manager’s Social is a evening reception held from 6 – 7 PM, Monday through Thursday. 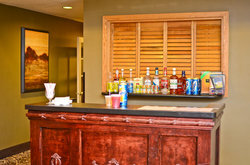 Socialize with your fellow guests over complimentary chips and homemade salsa, soft drinks, beer, and wine! 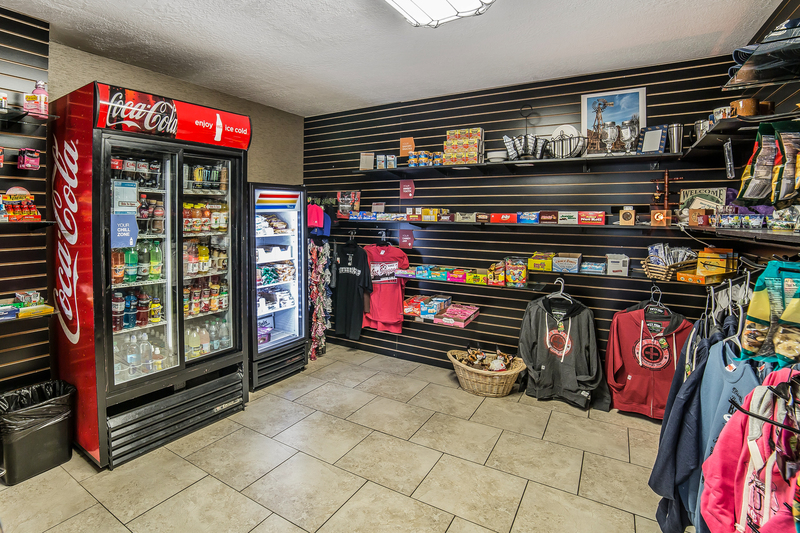 If you're craving a snack or have left some toiletries at home, stop by our gift shop! Fill up your cup all day long! Join us every Monday to Thursday from 6 p.m. to 7 p.m. for a complimentary Manager’s Reception. 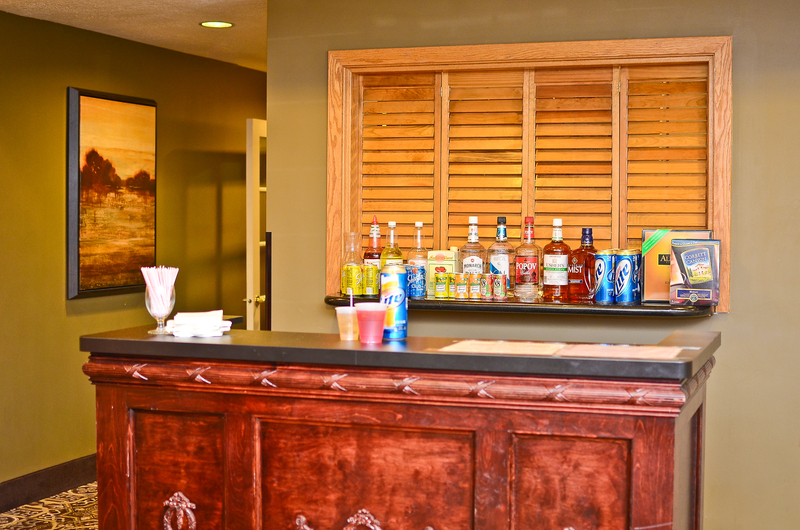 We serve both alcoholic and non-alcoholic beverages and a light snack for all our guests – and it’s on us!